With our special offers and packages you can use carsharing exactly as it suits you. This way you will always have a car available whenever you need one – without owning one. 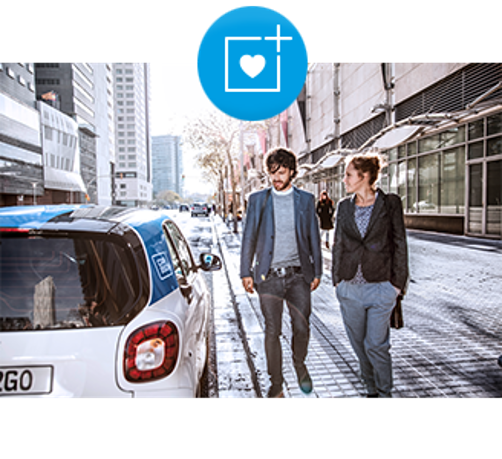 car2go offers exclusive advantages in cooperation with selected partners. Sign up now to get carsharing. Up to 15% discount worldwide. Free weekend after your 3rd rental. Up to 15% discount with our partner AccorHotels. 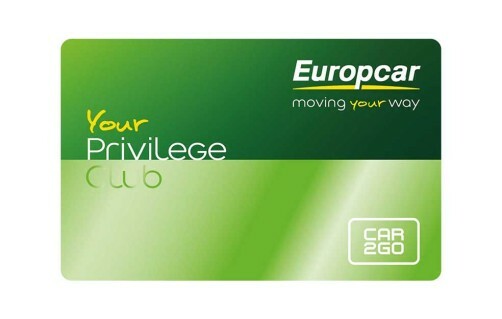 Order your free Privilege for car2go Card!